Q2. What is your terms of payment9 A: T/T Partial advanced payment as deposit, and balance before delivery. Q4. How about your delivery time9 A: Generally, it will take 10 to 30 days after receiving your advance payment. Q6. What is your sample policy9 A: We can supply the sample, but the customers have to pay the sample cost and the courier cost. 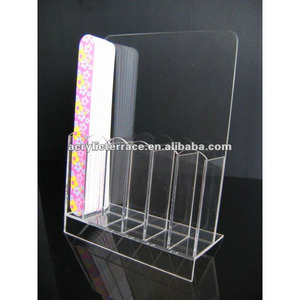 Tags: Acrylic Nail File Display | Acrylic Nail File Stand | Acrylic Perfume Display. 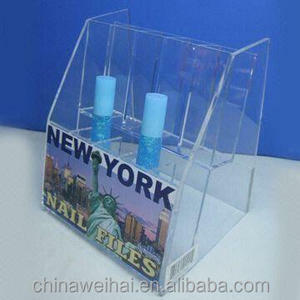 We are Manufacturer and designer of the Acrylic display stand,POP display stand, display stand for retail market,Counter top display stand. 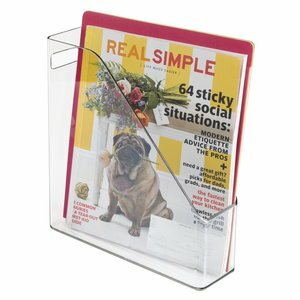 We has a decade of experience in providing innovative POP ,acrylic display and POS solutions to the retail industry. Our expertise in our domain has made our clients look up to us with high expectations for path breaking retail branding solutions. 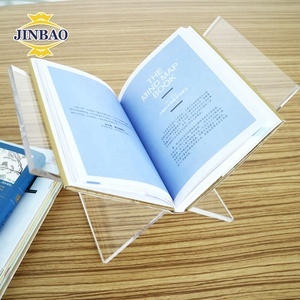 4.Q:How can I get a sample 9 A:After payment,you can get the samples and check our quality. On the other hand,we will return the sample charge if you have bulk orders. It depends on your quantity,and we will try our best to meet your needs. 2.Good printing and spray coating performance, easy to stain, beautiful appearance. If you haven't agent or express account, we can also arrange to ship the goods to you. 2. We guarantee that all our items are "as stated" in their descriptions. 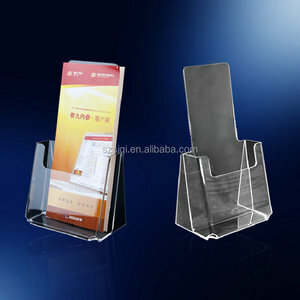 Alibaba.com offers 684 clear acrylic file stand products. About 69% of these are display racks, 6% are file folder. 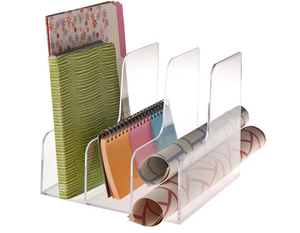 A wide variety of clear acrylic file stand options are available to you, such as box file, presentation folder, and clip file. 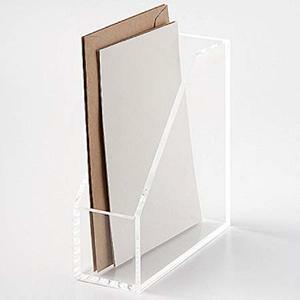 You can also choose from folder, case. As well as from free samples, paid samples. 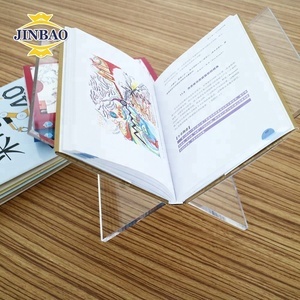 There are 688 clear acrylic file stand suppliers, mainly located in Asia. 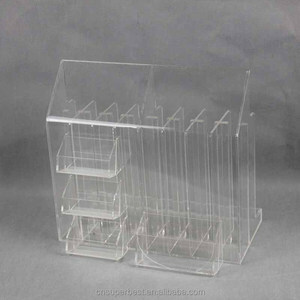 The top supplying countries are China (Mainland), Canada, and Hong Kong, which supply 97%, 1%, and 1% of clear acrylic file stand respectively. 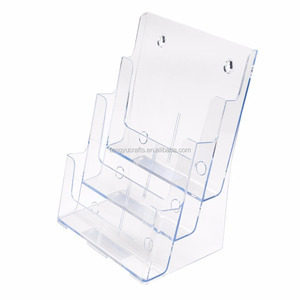 Clear acrylic file stand products are most popular in North America, Western Europe, and Domestic Market. You can ensure product safety by selecting from certified suppliers, including 48 with Other, 45 with ISO9001, and 15 with ISO14001 certification.